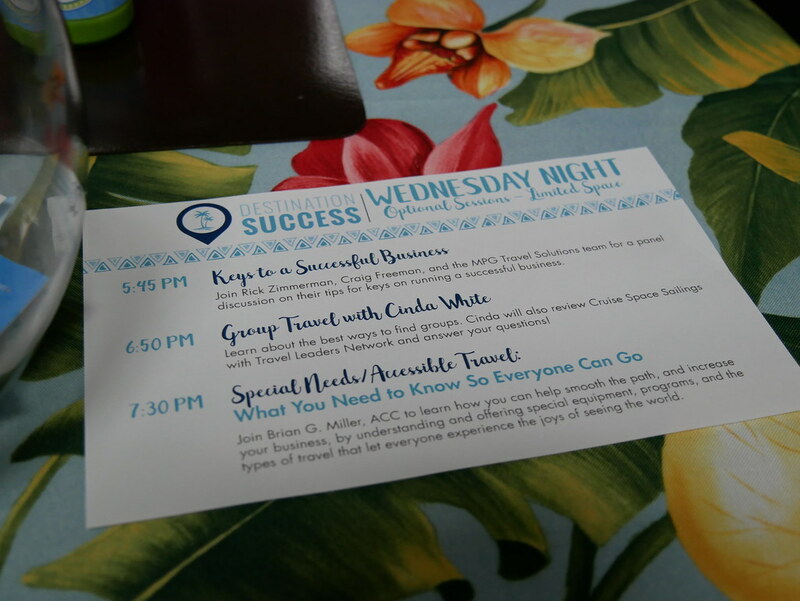 Learn More About KHM Travel's Live Events! 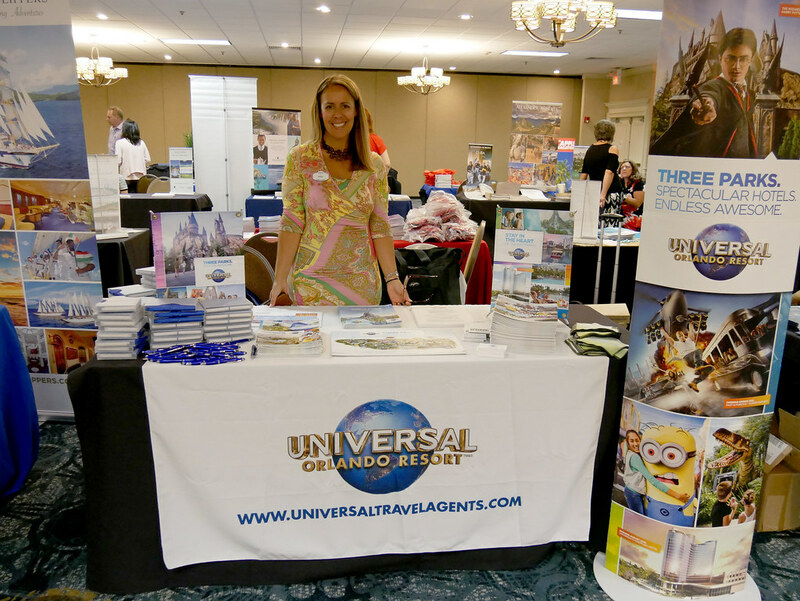 Invest in yourself and expand your knowledge by joining us for KHM Travel Group’s optional and affordable educational events. 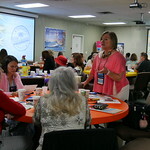 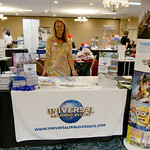 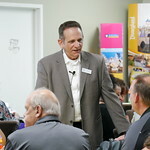 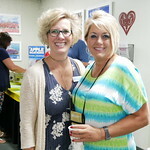 Join the KHM Travel Group staff to start your travel business with confidence! 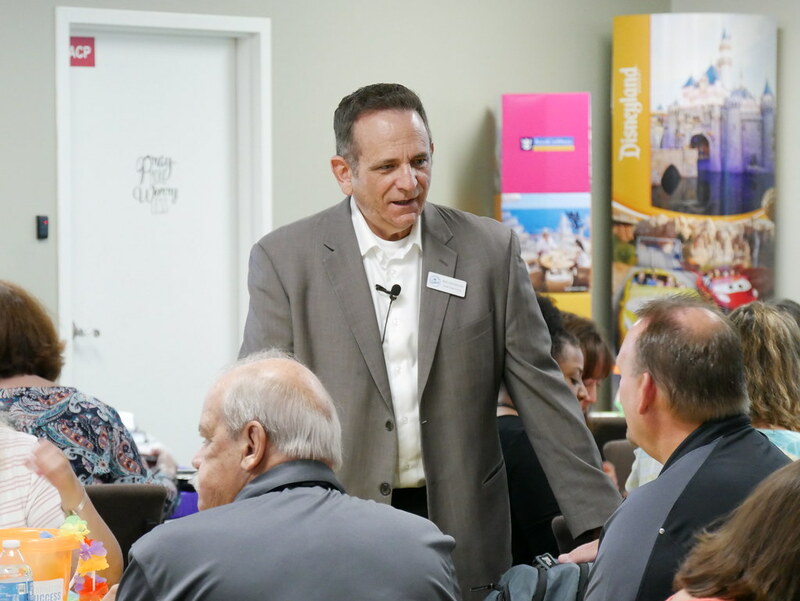 These sessions will cover the basics every agent needs to know. 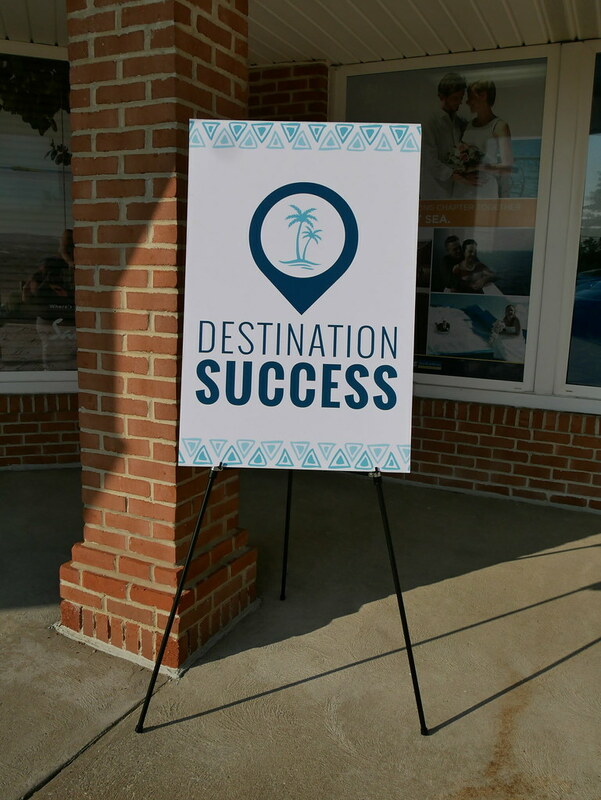 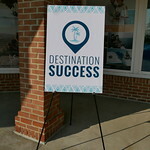 At our Destination Success events, we bring together industry's leading suppliers to provide you with the best product and sales knowledge. 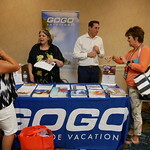 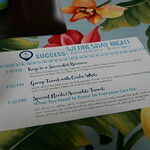 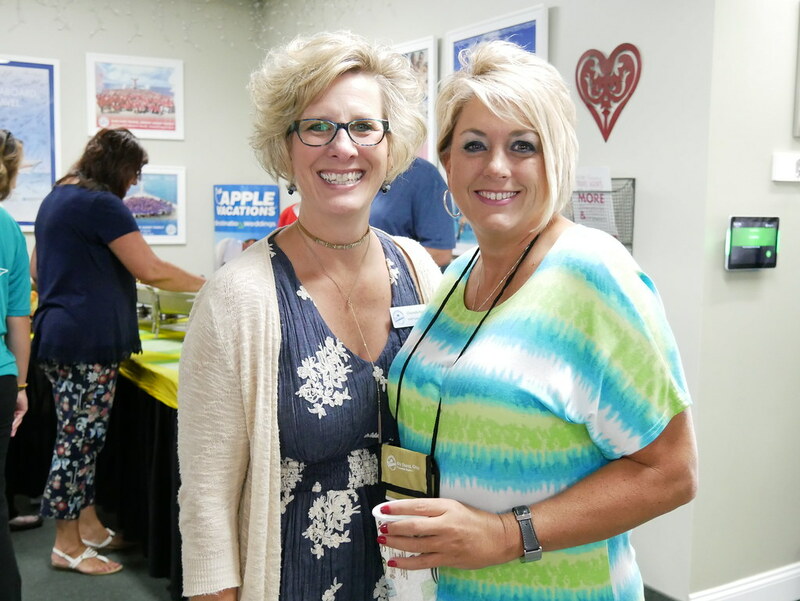 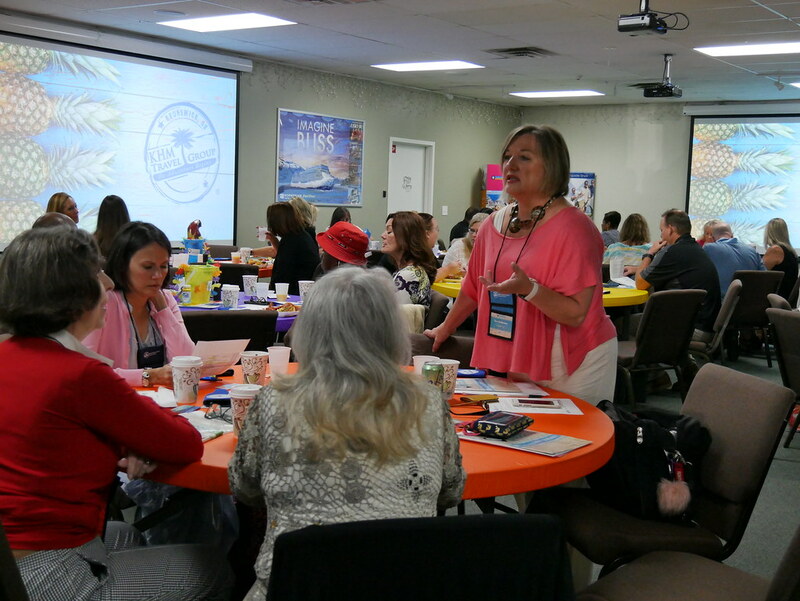 These seminars, ship tours, tradeshows, and dinners are the best way to discover insider information and network with other travel industry professionals. 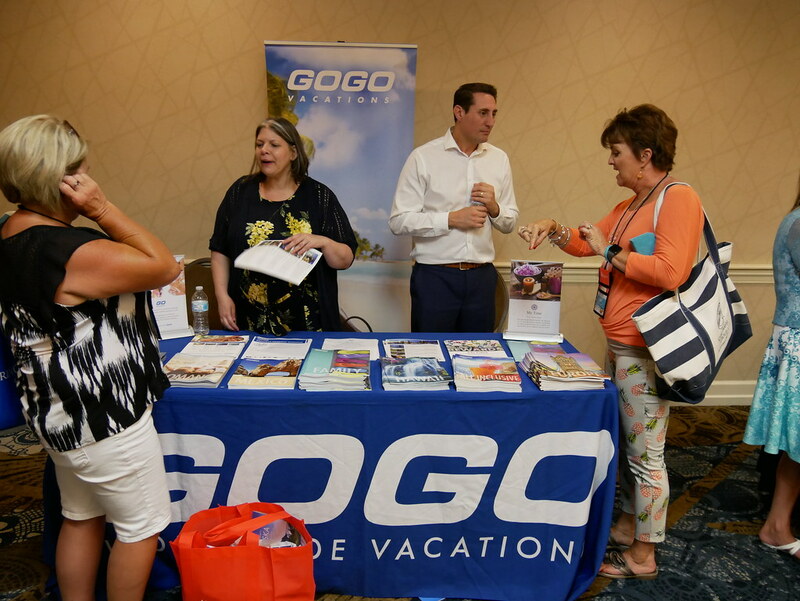 These exclusive travel agent trips are special packages that allow you to visit popular destinations and resorts, giving you first-hand knowledge and confidence when talking to a client.